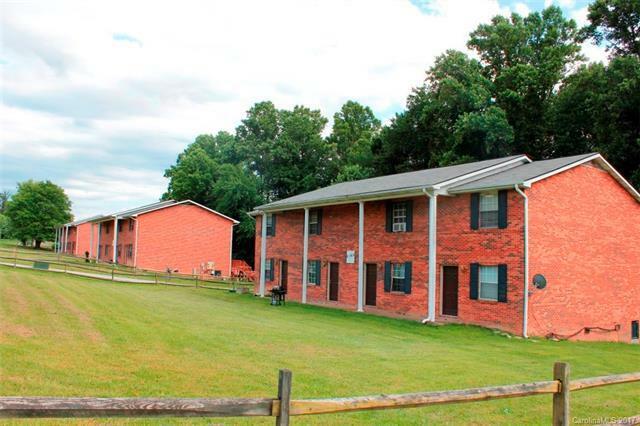 Investment property opportunity--4 buildings with 4 units/building. Great rental history and location. Townhouse style with 2 BR's 1 bath upstairs and Kitchen, LR and 1/2 bath on main. Bedrooms are large. A lot of recent repairs and upgrades over the last 2 years . Convenient location. Newer roofs. Call listing agent for showings, financials and septic disclosures. Shared well agreement in attachments.